From brownies to sugar cookies to pecan bars, we've collected some of our best holiday cookies. Warning: You may feel the urge to eat your screen! 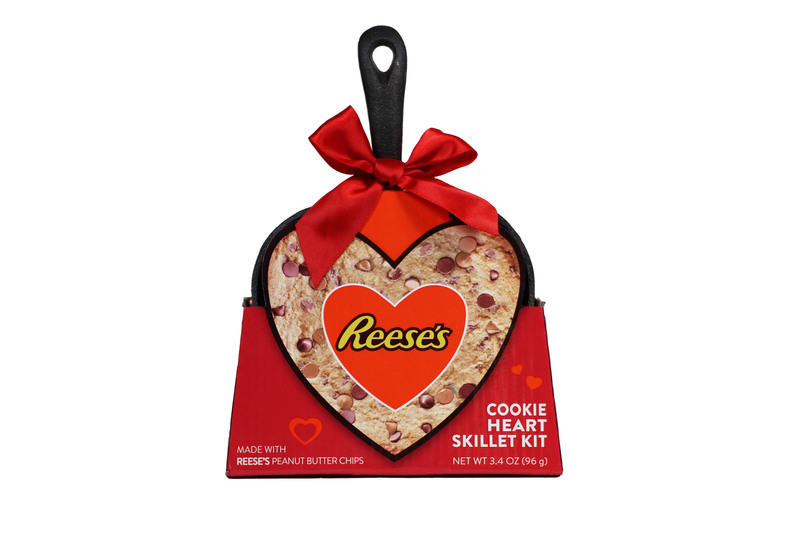 As our gift to you, we've gathered our all-time favorite cookie recipes of the holiday season. Like simple cookies? Then this first recipe is for you! 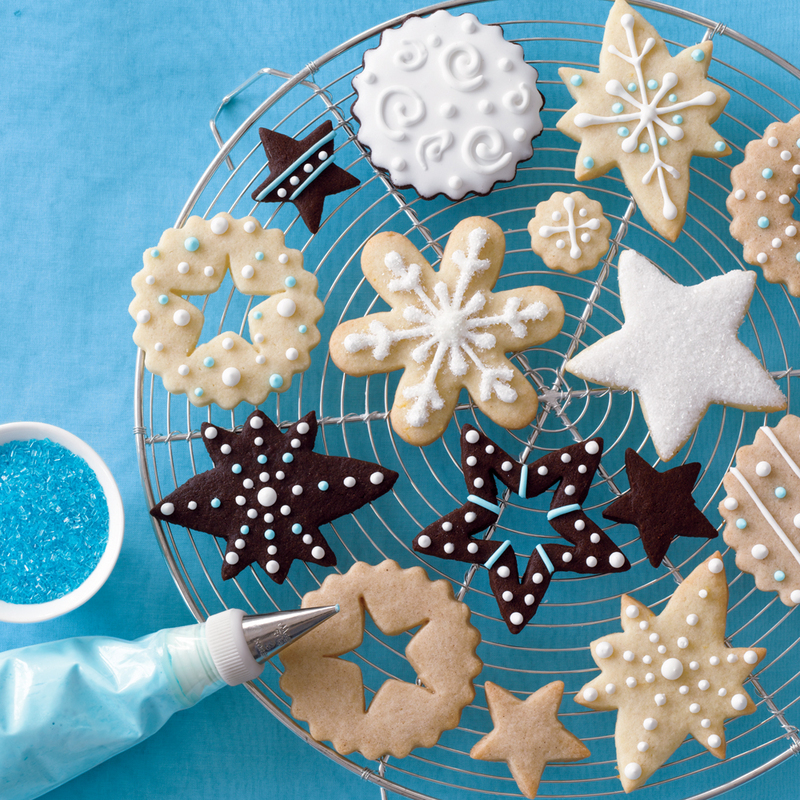 With only 5 ingredients, these sugar cookies are sure to become a classic this season. For the best "crackle" effect, reroll balls in powdered sugar just before baking to cover any exposed dough. These buttery thumbprint cookies offer a faint cherry flavor in the cookie itself and the most stunning pop of pale pink, along with a delicate taste of cherry blossom, in the jam filling. These elegant thumbprint cookies are almost too pretty to eat (although we’re sure you’ll find a way), and would make the perfect sweet finish to a bridal shower or dinner party. Choose cutters with simple shapes; they're easier to handle and less likely to break. If you want to make small puzzles, cut dough into 4-inch squares, and use a single cookie cutter to punch out the center of each square while still hot from the oven. Working quickly, cut lines from edges of square to form puzzle pieces. Store icing in an airtight container at room temperature up to 1 week. To create a lacy design on these cookies (also known as Speculoos), place a stencil or doily over the cooled cookies before dusting with powdered sugar. Fresh ginger and black pepper bring a kick to this classic cookie. Prep tip: Swirl a liquid measuring cup with a thin coat of vegetable oil before measuring molasses for the most accurate (and least sticky) result. You can find mermaid cutters at cookiecutter.com, and gingerbread boys from annclark.com. Decorate with icing, sprinkles, and dragées for a sweet and spicy coastal treat! The almond base gives these cookies a wonderfully nutty flavor. Stick with classic sugar cookies, or add spices, lemon zest, or cocoa for fun variations. Cut the dough into lovely holiday shapes and decorate with Royal Icing for a truly original cookie. Classic sugar cookies get a lift when you add a bit of lemon zest to the dough and fresh lemon juice to the frosting. Let your imagination soar and add food coloring to some of the frosting or use colored sugar to decorate the cookies. There's no need to use a pastry bag to fill cookies. Just transfer the frosting to a zip-top plastic freezer bag, and snip the corner. We found that Jolly Rancher candies produced the brightest, most vibrant "stained glass." 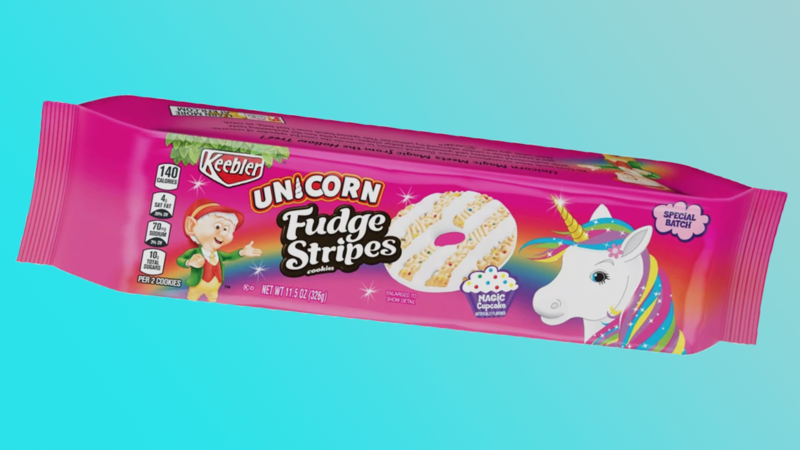 When a soft, fudgy cookie meets crunchy candy cane shards, it's a match made in heaven. If you're a fan of the classic flavor combination of chocolate and peanut butter, you'll love these bars. Dip one side of these crispy oatmeal cookies into melted white chocolate for a “frosted” effect. Sprinkle red or green sugar on top for a fun Christmas look. Lemon and coconut add a new twist to the traditional wedding cookie. Don't be shy when rolling these in powdered sugar -- the more powdered sugar, the bigger the snowball! If you mixed cheesecake and pumpkin pie, this is the dessert you’d come up with. Perfect for any autumn get-together, you can store these bars up to 3 days before your party. Two of the most popular cookies combine forces to create these chewy cookies perfect for company or a holiday snack. Fudgy brownies get a decadent top layer of swirled cheesecake and brownie batter in these over the top bars. Raspberry extract also works well as a flavoring. With less than 10 ingredients you can make a pan of gooey pecan bars. Serve with vanilla ice cream or whipped cream for an over the top holiday dessert. These gooey brownies are buttery and taste slightly like caramel from the brown sugar. Toffee bits melt during baking to create a crunchy topping. Roll cookie dough in sweetened flaked coconut and sandwich them together with a white chocolate filling. Oatmeal cookies get a holiday boost when you add pumpkin pie spice or apple pie spice to the dough. These beautiful cookies feature traditional sugar cookie dough dressed up with tart lemon juice and grated lemon peel. Use the foil as a handle to remove the cooled batch from the pan for easy slicing. We love using mint kisses and candy cane kisses for the holidays. Coat in chocolate two at a time. These delicate, crispy shortbread cookies are incredibly impressive given how easy they are to make. With just the right balance of gentle herbaceous, floral flavor and saltiness, these not-too-sweet shortbread cookies are the perfect treat to pair with anything from coffee and tea to lemonade or rosé. 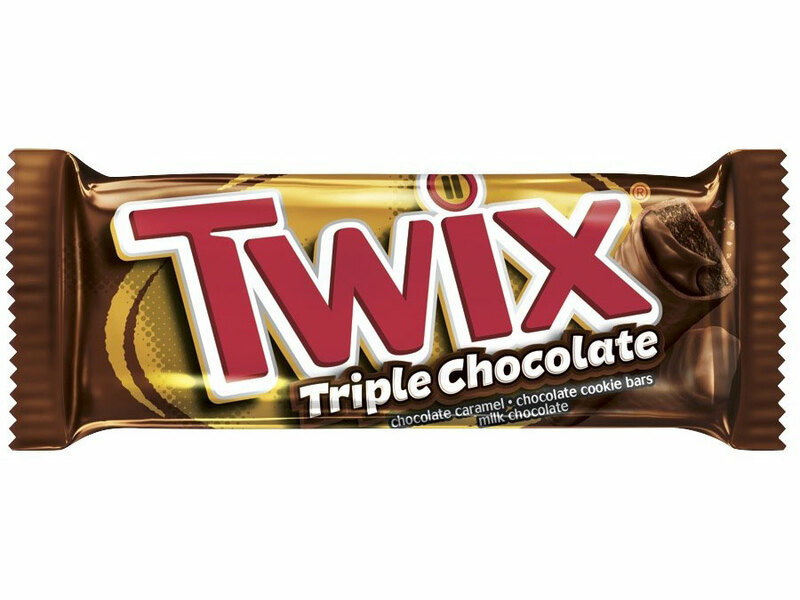 How Does Twix's New Triple Chocolate Cookie Bar Compare to the Original?